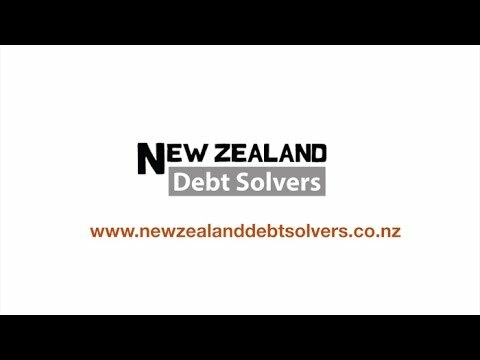 At Debt Solvers our main focus is helping directors of companies become debt free as quickly and easily as possible. We work in administration with a variety of different scenarios, from people who are in tears to those who are facing relationship break-ups. We will listen to you, and provide honest and friendly advice because we understand how difficult and stressful the process of liquidation can be. If you are under pressure from the IRD or other creditors and you need to liquidate your company, then Debt Solvers can offer you a low cost liquidation service that is professional, confidential, and stress-free. We have offices in Auckland, Hamilton, Wellington, and Christchurch, and an experienced liquidator can talk to you today about liquidation and insolvency.